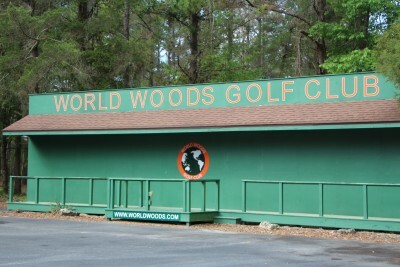 World Woods golf course is located in Homosassa Florida. It is a great place to Golf or to hit range balls. Very friendly staff and clean. 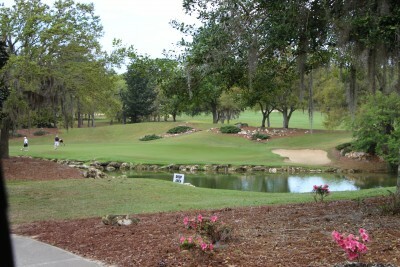 All the holes were so kept up and very beautiful views. 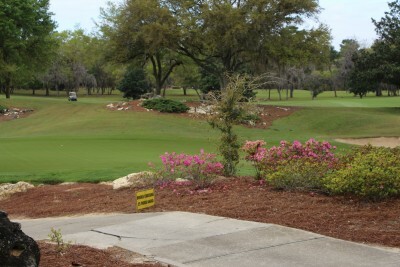 I hope one day you get to play at this golf course if your ever in the Homosassa Florida area. Thanks for stopping by and checking this out! ENJOY!